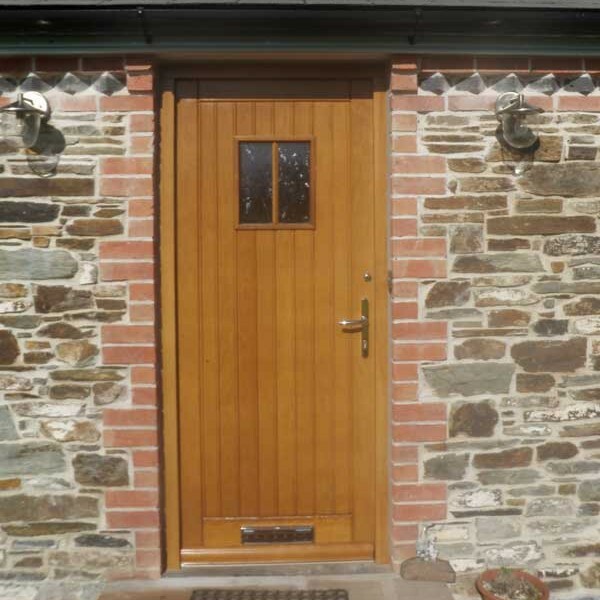 The freedom in design of wooden doors means you can have any design you like, along with a host of different features such as traditional arches, side panels and even stable door options for that rustic cottage style. 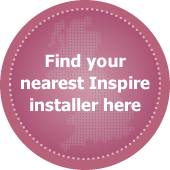 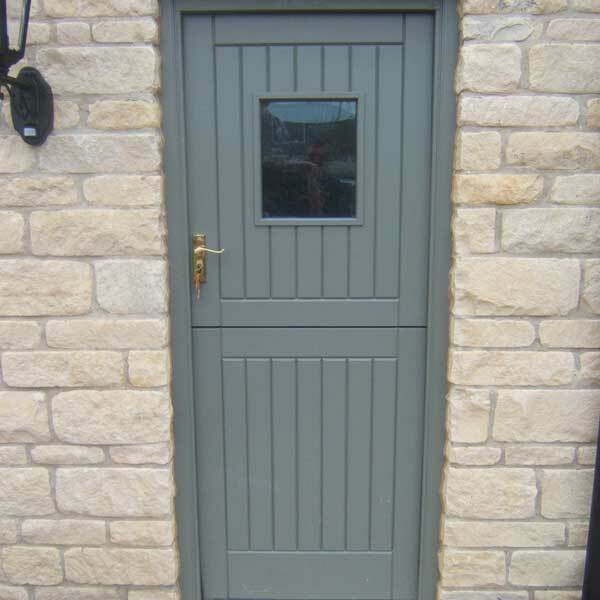 To make Inspire timber doors as secure as possible we fit them with a three point dead-bolt lock and anti-bump and drill cylinder, and cylinder guard, giving you a charming new front door that doesn’t compromise your security. 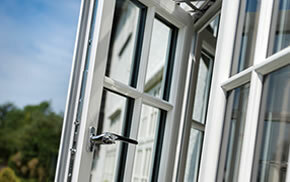 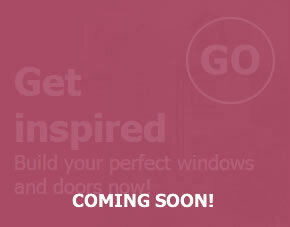 Choose from our range of timber species each with it’s own character for your windows, doors or conservatory. 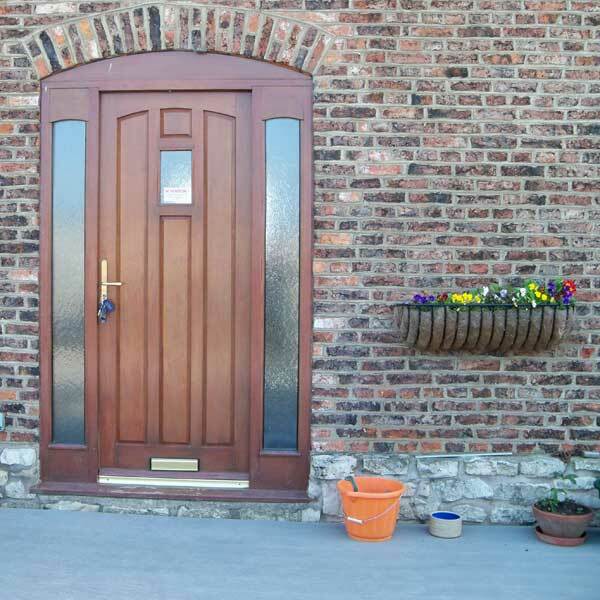 A variety of finishing options are available across our timber product range. 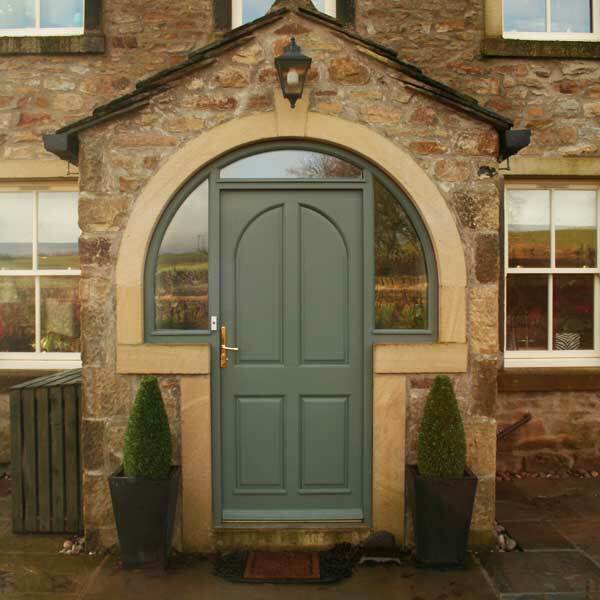 Both translucent and opaque colour collections are available to help you customise your chosen product to your personal liking or to blend in with existing building features. 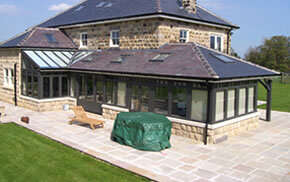 Preserve the natural beauty of a timbers grain whilst providing protection for your product. 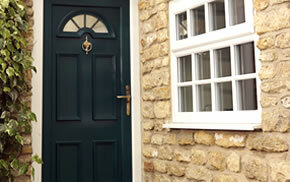 A selection of high quality opaque finishes for traditional painted timber window aesthetics.